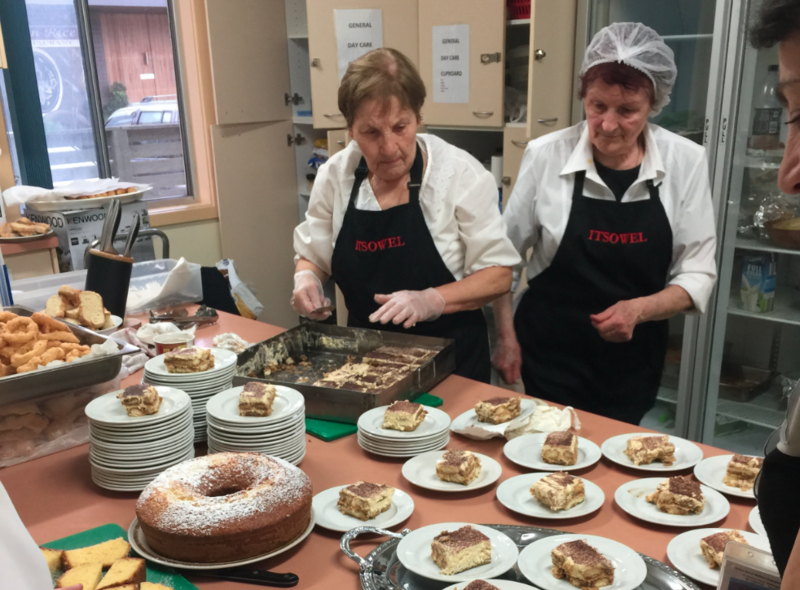 The event was a culinary feast of genuine Italian food prepared by our “Nonnas” – a group of women preparing typical Italian meals which have been handed down through generations. 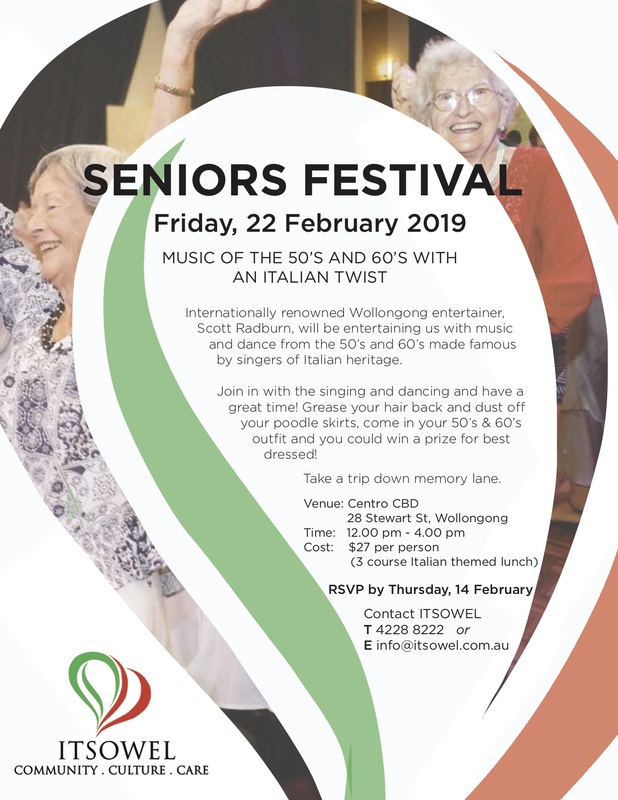 ItSoWel prides itself in delivering services which are culturally specific and one of the ways it does this is through the meals which it serves the participants of our Centre Based Day Cares. Therefore, we decided to share these meals with the broader community, in particular aged care providers, ie: residential care, in order to raise cultural awareness of meals which are typical of Italian homes. In our community centre we created a space to embrace what it is to be Italian. 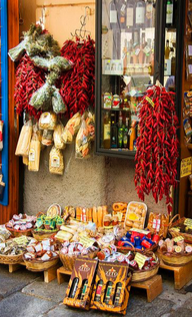 The olive branches, rosemary, lavender, bay leaves, the aromas and flavours - all evoke memories of Italy. On the walls were photographic panels of first generation Italians and the skills and objects they brought with them to Australia (from a project which was funded by the Community Relations Commission a number of years ago). Even the glasses which were used for wine are part of a tradition – a small water glass, a humble tradition which was repeated on the day or the “Rosso Antico” glasses for the typical Italian aperitif of Rosso Antico, lemonade and slice of lemon. What were served were simple meals served in most Italian homes. Today, these types of meals are known as “cucina povera” which translates into “poor man’s food”, now famous the world over. Seventeen different dishes were served ranging from entrees, main meals, salads, finger food, dessert, cake and biscuits. At the event we raised the discussion with our guests that food is an integral part of an Italian’s life, but it is not just about eating, it’s about sharing, it’s about friends, it’s about home, it’s about tradition and it’s about family. These are the things which many of our CALD elderly miss as they grow older. We encouraged our guests to commence a conversation about the benefits of cultural diversity in the delivery of meals to the ageing CALD community. ItSoWel staff delivered presentations about typical Italian dishes which were served on the day, such as Pizza Margherita, Risi e Pisi, Spaghetti Aglio e Olio, Tiramisu, talking about the ingredients and the tradition and history.